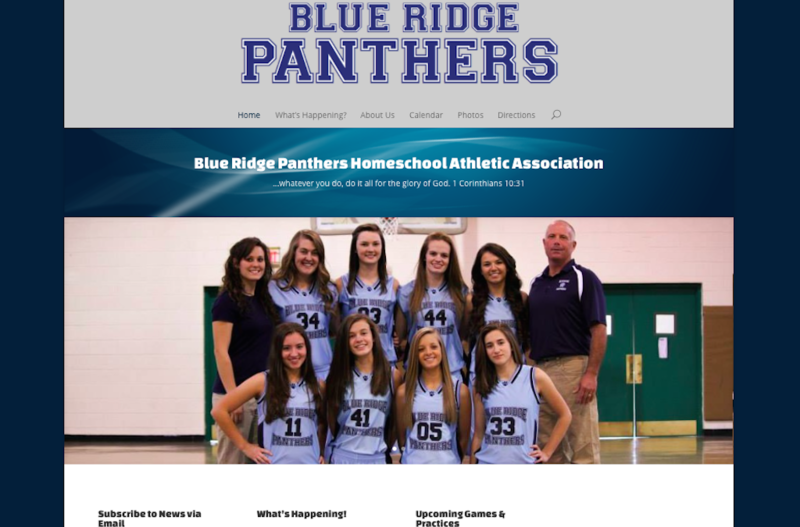 www.blueridgepanthers.com This is a website for a local homeschool athletic association. 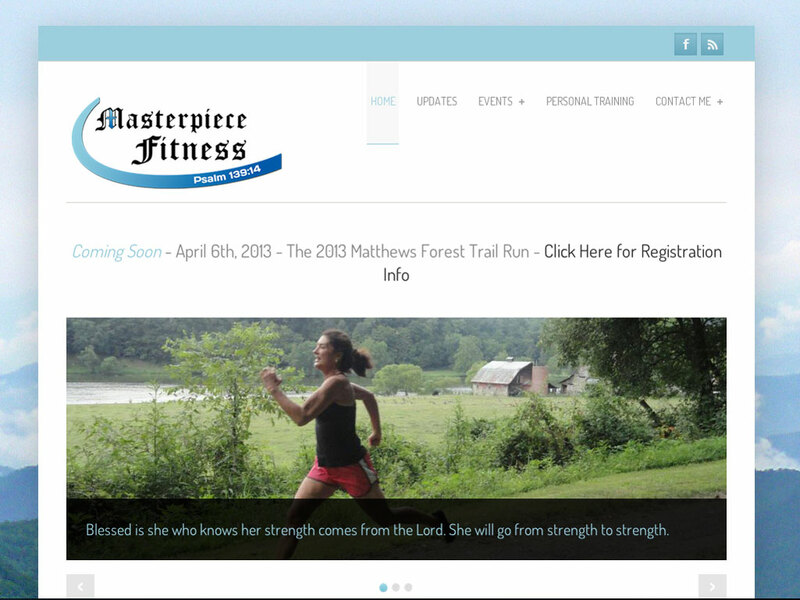 StateLineRush.com A 3 page site for a local homeschool basketball team. With news, scores, and a calendar of upcoming games and tournaments.